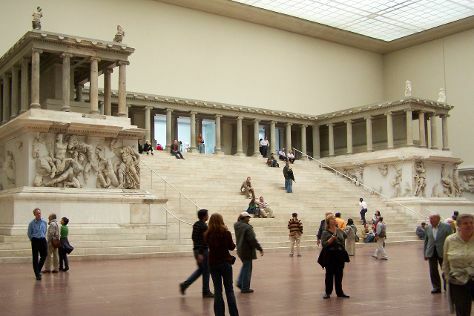 Museum-lovers will get to explore Pergamon Museum and Topography of Terror. Your cultural itinerary includes sights like Charlottenburg Palace and East Side Gallery. Next up on the itinerary: look for gifts at Boxoffberlin, take a stroll through Kurfurstendamm (Kurfurstendam), contemplate the long history of Mauermuseum - Museum Haus am Checkpoint Charlie, and browse the range of quality goods at Manufactum. For maps, photos, ratings, and more tourist information, go to the Berlin attractions planner. Toronto, Canada to Berlin is an approximately 11-hour flight. Traveling from Toronto to Berlin, you'll lose 6 hours due to the time zone difference. Finish your sightseeing early on the 8th (Sat) to allow enough time to travel back home.